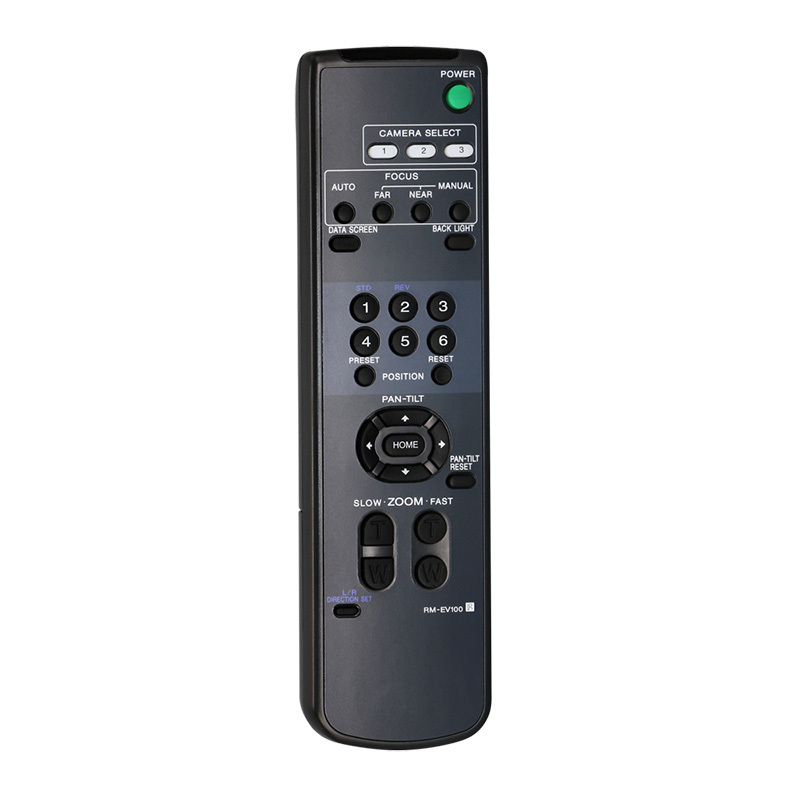 Control up to 3 camera IDs. Pan/Tilt/Zoom control, with Fast and Slow mode. 6 Preset Position programmable and release. 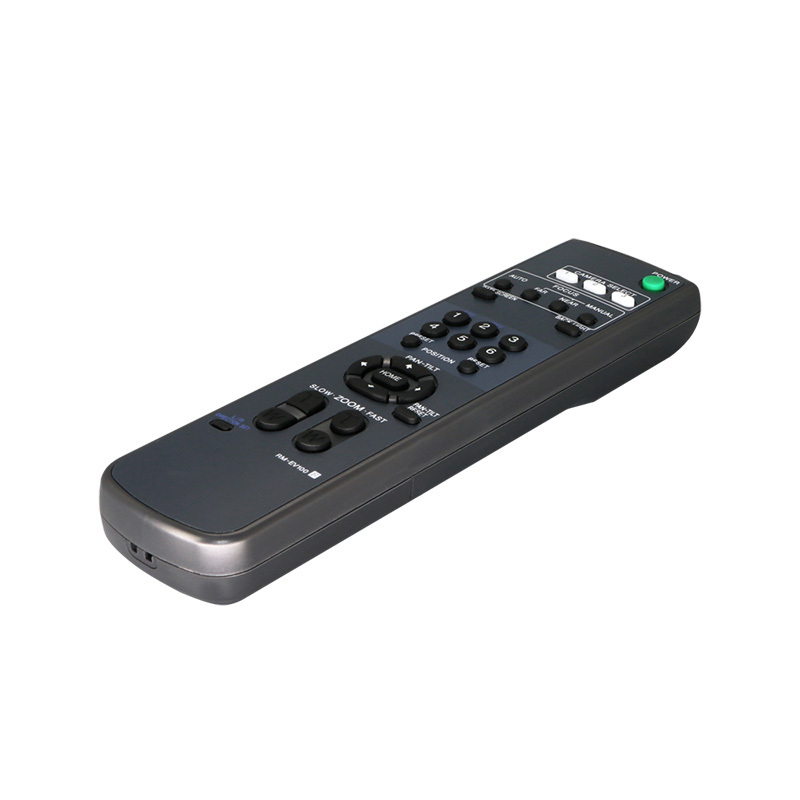 Use for all Bolin VCC-Series and UCC-Series Camera.